The new Lightroom CC's strength is its intuitive and powerful interface, which allows you to adjust multiple images on the fly, rate them, sort them, and export them with ease and speed. But there's far more lurking under the pristine surface. You'll learn how to organize photos across multiple platforms, make Albums and tag photos, understand and apply metadata, import and export , while exploring Lightroom CC’s many features. Special attention will be given to local adjustments, with an emphasis on improving photographs to the point that often Photoshop isn't even necessary. 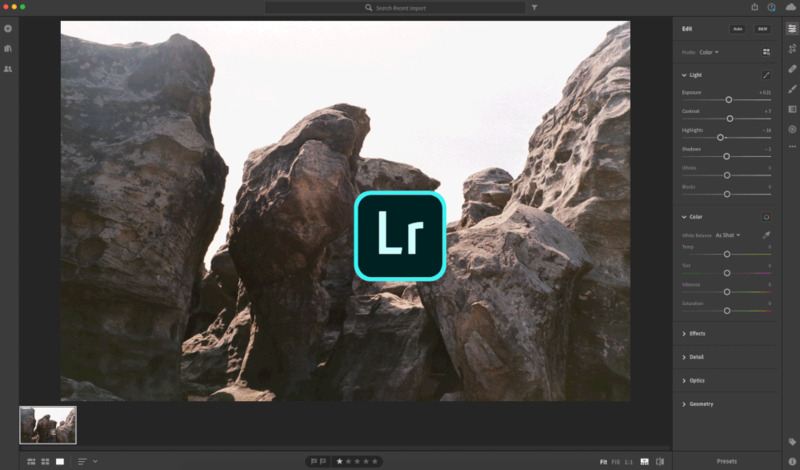 By class end you'll be a confident Lightroom CC user with a powerful toolbox to get the most out of your photos. Students can bring their own laptops, or rent an iMac or MacBook Air for in-class use. Please arrive with Adobe Creative Cloud and Lightroom CC installed if using your own laptop. If using our in-class computers, please register for Adobe Creative Cloud Photography Plan ($10/month with free trial) and bring your login information with you to class. If you have questions about technical requirements, feel free to ask!